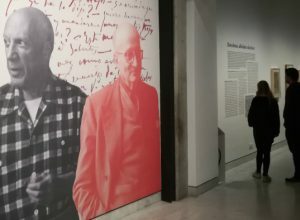 Photography and poetry, based around the work of Picasso, will be the two thematic axes that the temporary exhibitions will focus on, which can be seen in the Museu Picasso throughout 2019, among them, one dedicated to the relation between Picasso and Paul Eluard. 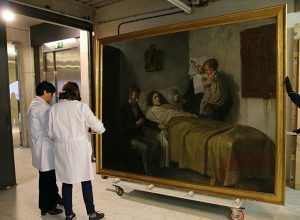 The museum is preparing a programme based on these two disciplines, photography and poetry, which were of crucial importance in Picasso’s work. 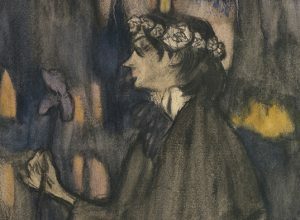 The photographic section of the new season will be focused on a unique exhibition, Picasso, photographer’s Gaze, which will be open from 7th June until 24th September. Throughout the summer, therefore, the museum will provide a photographic itinerary through Picasso’s studios in which you will be able to see the pluri-disciplinary wealth of the work of the painter and experimentation as the main driver of his way of working. 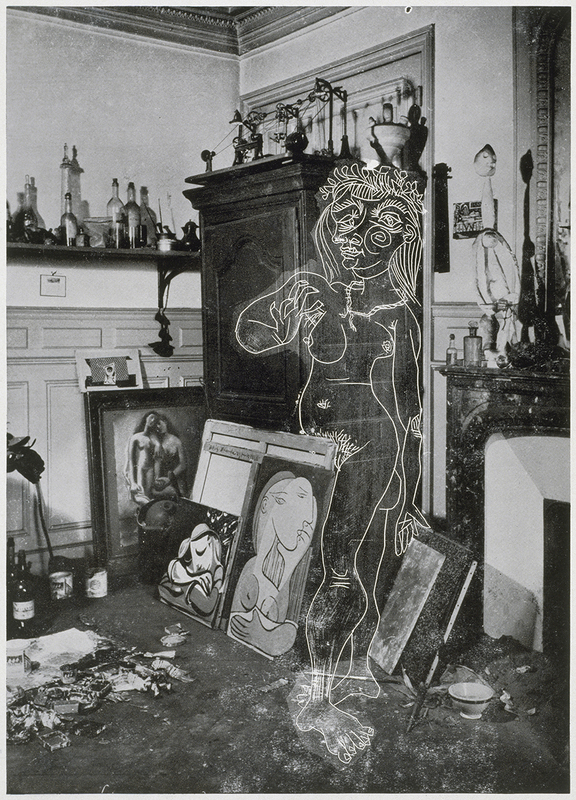 Curated by Violeta Andrés, in charge of the photographic collection and digitisation of the Musée national Picasso-Paris, the exhibition is an immersion in the Picassian universe through photography and the photographers he allowed to enter into his homes and studios. And in fact Picasso kept up a very special and active relation with photography. 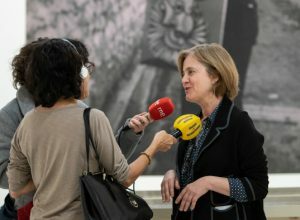 “In this exhibition, Picasso is both subject, in the sense of practising, handling and reinventing photography, as well as being the object: the one who is photographed, with an emphasis on his relation with Catalan photographers”, explains Emmanuel Guigon, director of the Museu Picasso. 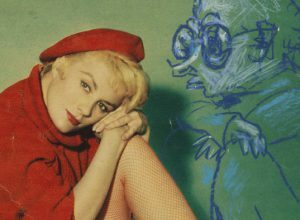 Among the photographers who are present in this exhibition, it is worth highlighting André Villers, Robert Doisneau, Dora Maar, Brassaï and Picasso himself. The exhibition will also present unpublished photographs of Picasso in Horta de Sant Joan and of Leopoldo Pomés. The section of the programme of the museum for 2019 dedicated to poetry, on the other hand, will be inaugurated on 8th November with two expositive proposals which you will be able to see simultaneously until 23rd February 2020. 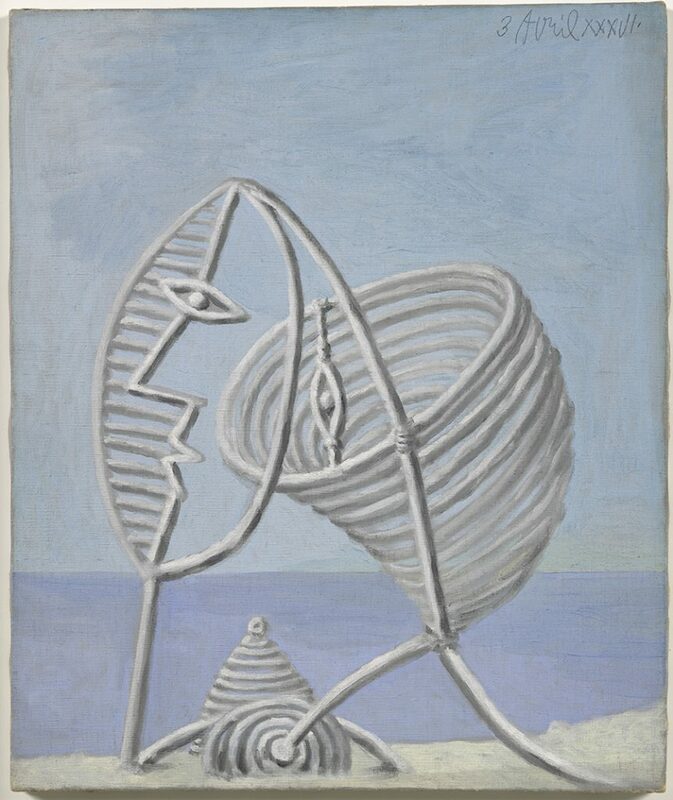 The first of the proposals will explore the intense personal and intellectual relation between Picasso and the French poet Paul Eluard (1895-1952), one of the crucial figures of literary surrealism. Eluard was the best friend of Picasso from the mid-1930s onwards, with a very intense friendship and one filled with complicities. According to Emmanuel Guigon, who will be curating the exhibition along with the conservator of the museum Malén Gual, “the exhibition explores this relationship in a dual way, Picasso as an important poet little known in Spain, and also as a friend of poets, in particular his relationship with Paul Eluard, while examining how his work concealed poetry, at the same time as being an influential voice in the literary revolutions of the 20th century.” The exhibition will show the relationship of the two creators through books, poems, illustrated works, portraits and drawings of Eluard and Nusch (his second wife, after Gala) by Picasso, photographs by Man Ray and Brassaï, and correspondence and documentary films. Picasso was greatly affected by the sudden death of Eluard at the age of 56. 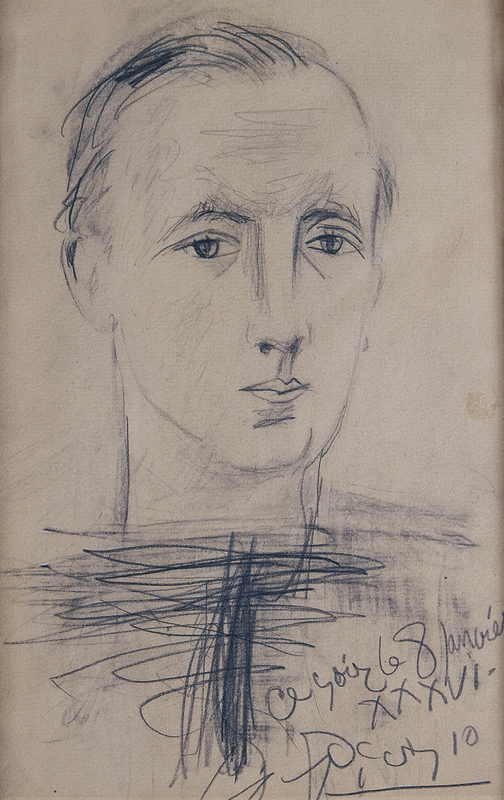 Precisely, shortly before the loss of the poet, the publisher Braun had published the book Picasso, Drawings, with drawings from the period 1942-1946, preceded by a text by Eluard. Simultaneously in the exhibition about Eluard, you will be able to see the exhibition Picasso Poet, which will highlight the importance of poetic writing in Picasso’s creative process and will review the close ties between writing and painting. 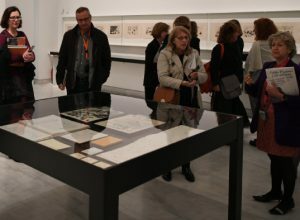 It will be possible to see, for example, how the work of text, with collages, repetitions and variations, is reflected in the pictorial work and especially in the autobiographical content of Picasso’s work. Both the exhibition on Paul Eluard as well as Picasso Poet will travel after its closing in Barcelona, to the Musée National Picasso-París.